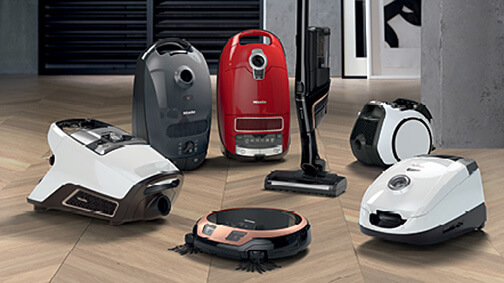 Choose the Miele vacuum cleaner and vacuum accessories that will make cleaning a breeze. 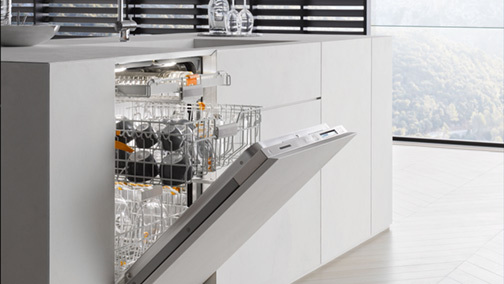 Choose the dishwasher that best meets your needs and let Miele take care of the delivery and installation. 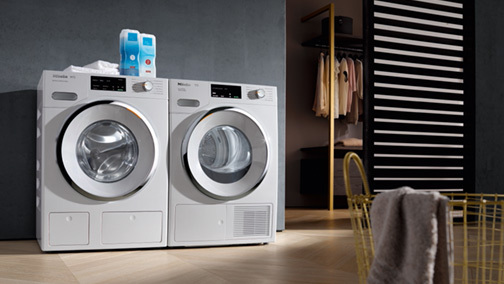 Miele creates the ultimate fabric cleaning system that cares for clothing better than any other. Choose yours today. 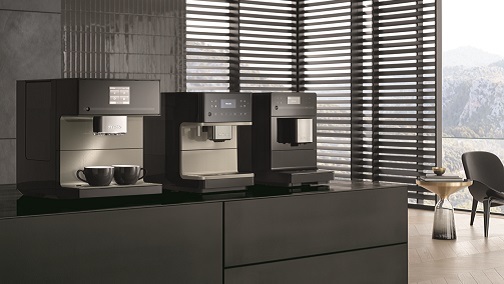 All the benefits of our built-in model in a sleek counter-top model. 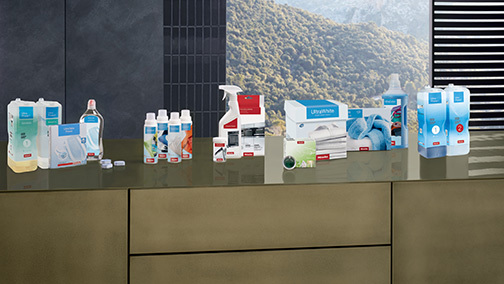 Made exclusively for Miele, CareCollection products help you achieve the best results and provide the best care for your Miele appliances. 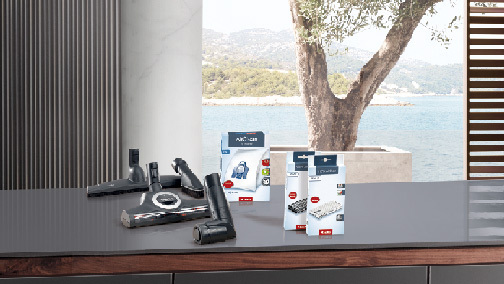 Genuine Miele accessories are specifically designed for Miele appliances and help provide the best flexibility and help you make the most of your Miele appliance. 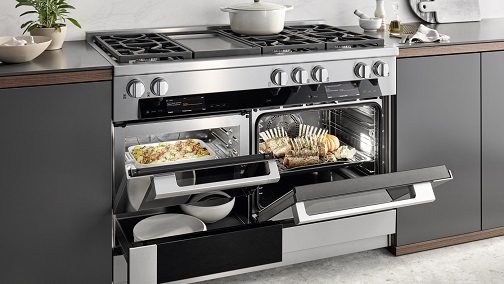 Full cooking packages starting a $8,995! 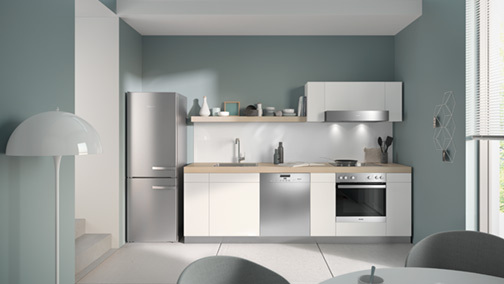 Select the full Miele cooking package that best suits your kitchen. 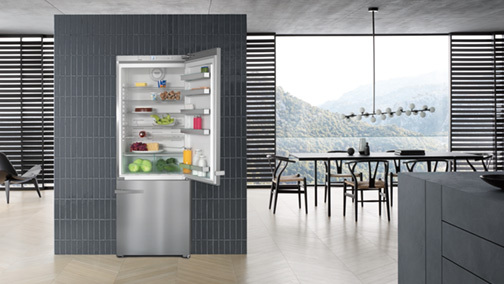 Miele offers versatile refrigeration appliances - keeping food fresher longer. Balance requires flawless symmetry in form, function and fit. A Miele Range is a natural extension of our built-in appliances – aligning perfectly in terms of design, functionality and user interface.